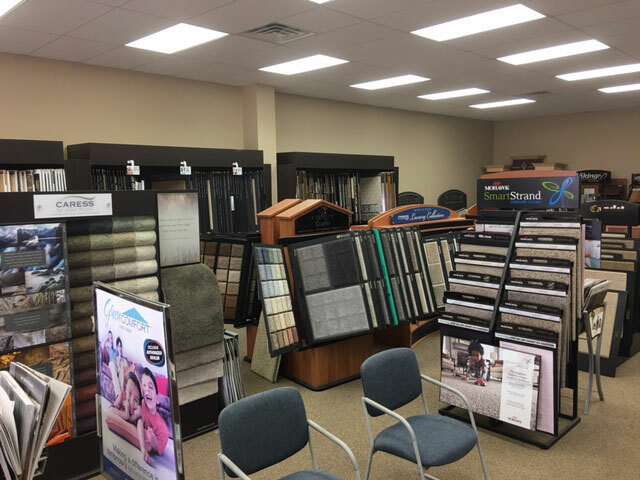 Your Choice Flooring in Troy Michigan has a wide selection of the highest quality flooring, carpeting, hardwood, laminate, ceramic tile, and luxury vinyl flooring at the best prices. Your Choice Flooring (YCF) is a wholesale flooring distributor that caters to the needs of designers and consumers since 1991. We have our own dedicated installers and every job is owner supervised. 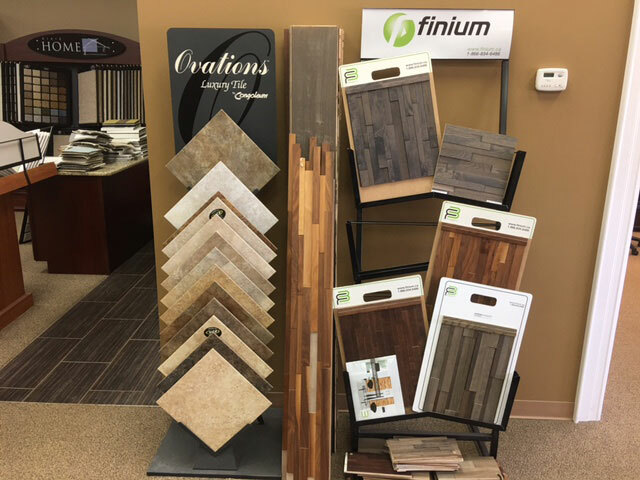 At Your Choice Flooring of Troy Michigan, we are concerned with installation 1st, sales 2nd. 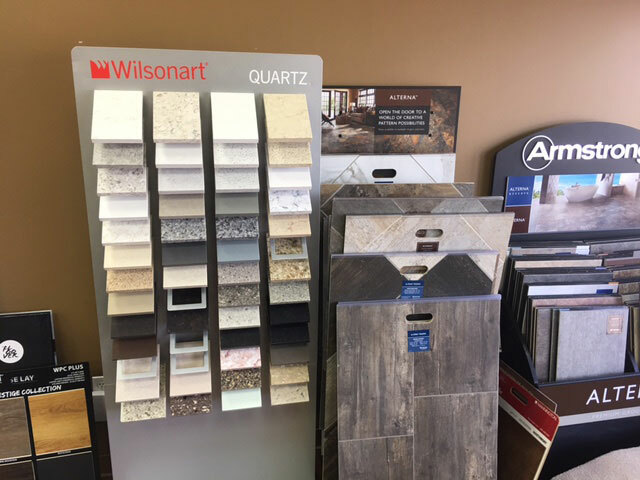 With Your Choice Flooring as a single point of contact for your construction needs we are personally committed to making sure you will be happy with the end result.